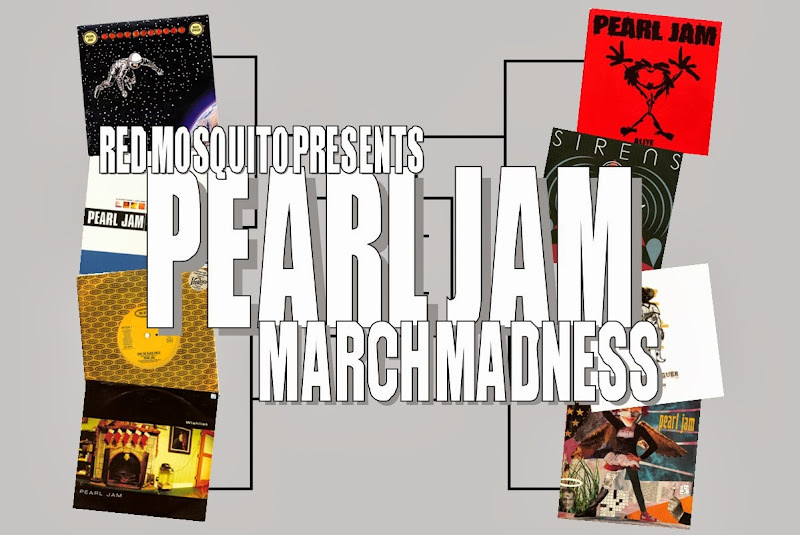 Two rounds down, and Pearl Jam March Madness is just now the size of the NCAA. You've cleared out the chaff, and this is where the voting gets tough. Round 3 is split into 4 parts. 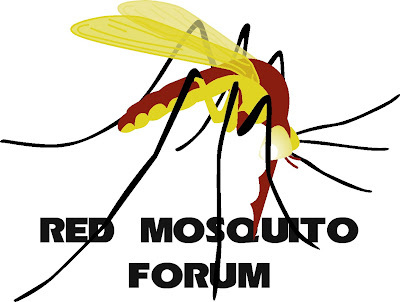 Voting has begun on Round 3.1. Here are the match-ups for this round.